We stock a great range of Souls thongs. 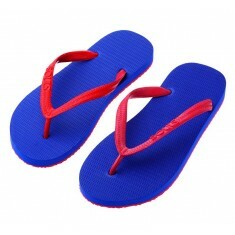 They are comfortable and stylish, made from non-hazardous materials by an Australian owned company. The range has great options for both adults and kids!